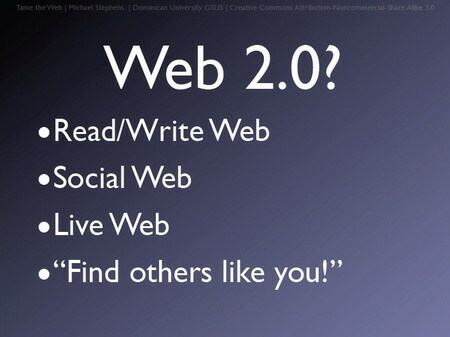 Web 2.0 is all about the power of networks. 這幾週觀察下來, 會有群聚的情況. 只要一"熱門"了.就會吸引更多人去點,所以後台看到實際的點閱數每每衝向新高. 但剛推出的時候,其實滿多都不知道那叫Tag cloud(我們是keyword Cloud),也有很多聲音說怎麼會大大小小,怎麼不由小到大.是網頁壞了嗎….等等等..